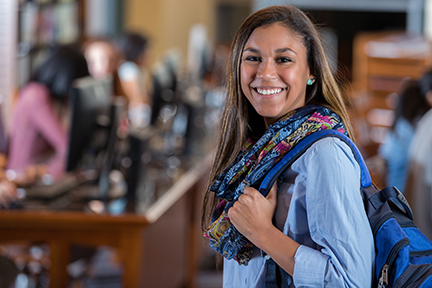 Expand higher educational opportunities and enhance the State’s economic development through higher education by providing cost-effective education financing programs and information resources to Connecticut students, alumni and their families. Serve as Connecticut’s leading resource for students as they plan for their college education, not only by providing financing, but by providing information and tools for students to make informed decisions; enhance the competitiveness of Connecticut institutions of higher education by providing grants and additional financing options; encourage interest in higher education to help the State meet its workforce needs; and enhance economic development through innovative higher education programs. Committed to helping students meet their educational goals. 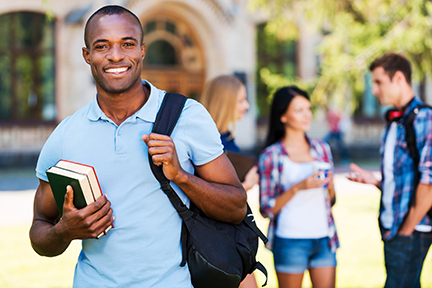 CHESLA was created by the state of Connecticut in 1982 to help students and families finance the cost of higher education by reducing the financial burden of borrowing.